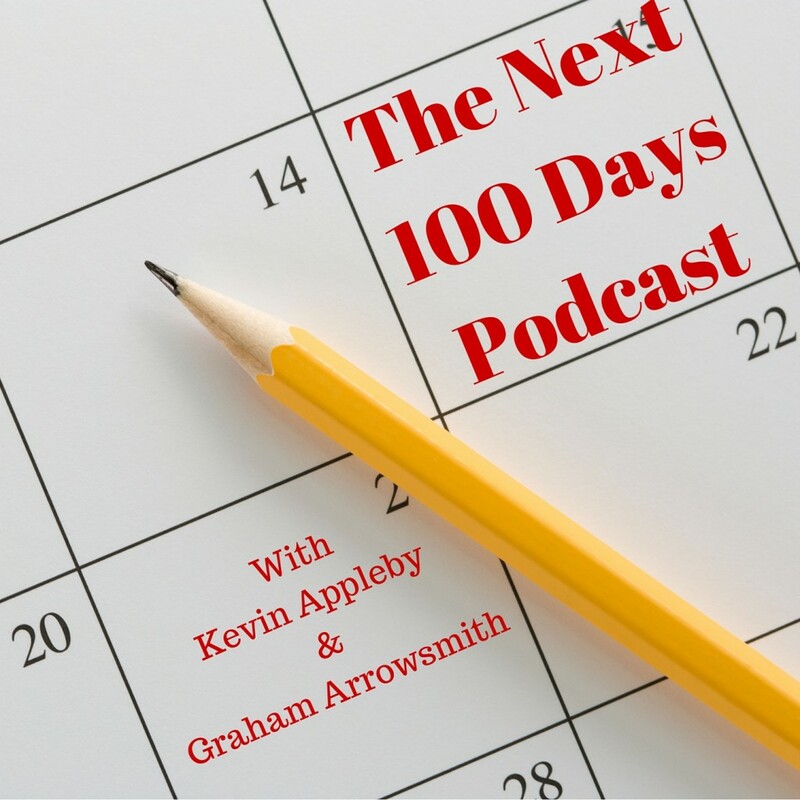 The next 100 days podcast, the new show that I’m co-hosting with Graham Arrowsmith is now live on iTunes. Together, we will be using the next 100 days podcast to reveal strategies you can use to improve your business and improve sales and profitability. In addition to featuring our own advice, we plan to host amazing guests from across the business world. Often the guests are successful, but lesser-known business owners and entrepreneurs, enabling the show to bring fresh content and stand out from many of the US based business shows. How do I listen to The Next 100 Days Podcast? You can subscribe to the show in iTunes following this link. Accompanying the show is a Facebook group where we discuss the topics raised on the show and other things that listeners might find useful. Come on over and join in the discussion. We believe that business change comes about when you focus on just one thing that will make a real difference to his business. That might be product development, a new product launch or a marketing campaign. Focussing for less than 100 days, or focussing on too many things generally won’t deliver the results you need, Equally, its difficult to maintain effective focus for much longer than 100 days without re-assessing priorities. The Next 100 Days Podcast is your source to learn how to move your business forward, with practical advice and guidance that you can put into action and make a difference in your own organisation within the next 100 days. I’ve discussed the ideas of 90 day planning, personal quarterly offsite, and goal setting in general on this blog in the past, and the podcast brings these together. How does 90 day planning fit with the nest 100 days? simple, you take 5 days to plan, 90 days to execute and 5 days to review and plan again. As time goes on we will explore the different strategies you might want to use in your business, and look at how sales and marketing campaigns might fit into a 100 day period, or look at some of the latest things you need to be aware of to take your business forward. 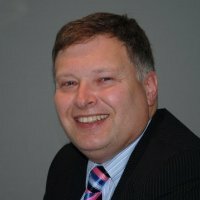 For instance we have an episode planned that will take a look at the latest thinking on direct mail and how that might impact a campaign in your business.